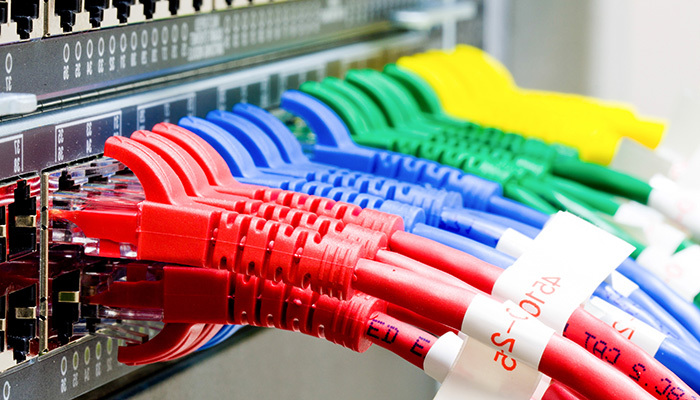 Structured cabling is an actually backbone of a communication in any business. ZMOS Networks understands the complex issues involved in planning, installing and maintaining network communication systems. With our expertise and experience, we provide our customers with the commitment that the telecommunications infrastructure, no matter how complex, will be designed, constructed and installed to meet current and future requirements. ZMOS Networks connects you to maximum return on your network systems investment. We’re always ready to serve with our deliver speed, value, and quality from start to finish, using expert project managers to keep everything running smoothly. We’ll work with you every step of the way, from consulting to design, project management, and ongoing support. We look forward to connecting you with all your business goals.